Hi champions, I need your opinions. I've been at it for about 9 months, probably running at about 70% across that time (have had annoying injuries keep me out for weeks at a time). 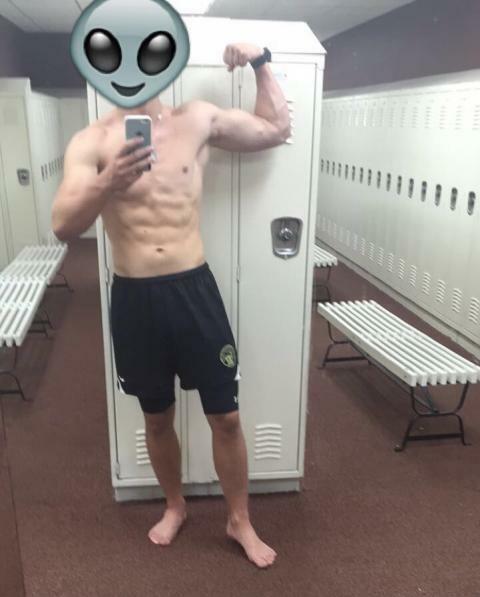 I started at around 173lbs, probably 10% bf. Currently sitting at approx 190lbs, 13% bf. I am running PHAT, still seeing big improvements in my lifts week by week. So, I'm tempted to get pretty cut for our summer (November onwards), what are your opinions? 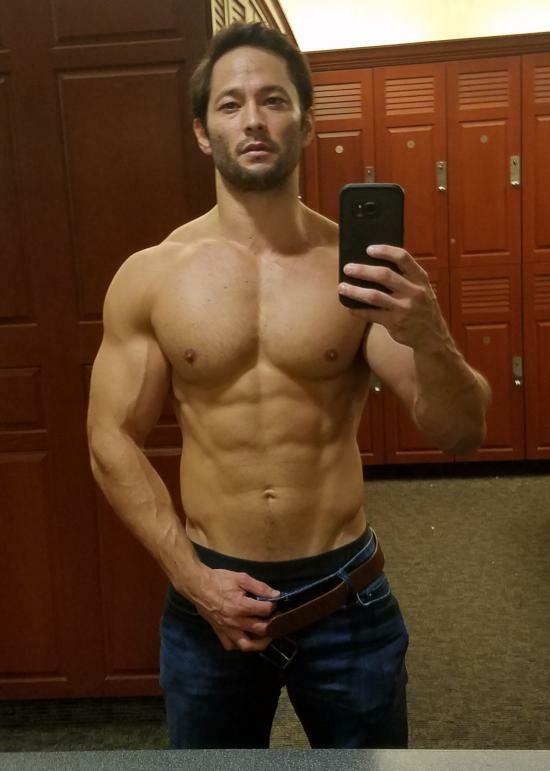 If you were me would you capitalize on the "newbie gains" and continue to put on size, or do you think a cut would be beneficial over those few months allowing for another bulk period following summer? I will put some pics up tomorrow but any input would be greatly appreciated! Haha summer starts in november for you! thats crazy. haha yeah bro, our christmas temperatures are like 100+ºF!! I want to get over your way for a white christmas one year. Well said, I would probably want to be at least 175 cut so theres a bit more eating to do! How do my measurements look? Anything in particular I need to bring up? Obviously pics will help so I'll get em up ASAP! Do you measure biceps flexed or unflexed when comparing with other body parts? @eknight would love your input too good sir!! I measure both flexed/non-flexed, but may more attention to the non-flexed number bc that is when people see you at a natural state.. But load some pics up man. When was your avi taken? you look fairly cut. Avi is 6 months old bro, so only 3 months in to training really. I've got a lot more fat sitting around my midsection atm but not too worried about that just trying to add some size. I will read up on it, but do "mini cuts" hold any big advantages or not in your opinions? mini-cut is nice to throw in to help keep body fat under control. You can bulk to 15%, do a mini cut back to 10-11% and still be gaining size /muscle when you do that. But no one wants to get to 15% bodyfat when bulking bc they 'are fat'. Well your bdoy responds best to adding muscles when you are at a cewrtain 'set-point' with your body fat - this is speaking naturally, no gear. Youll probably end up lower that 175 man check out my thread if you havent already it was crazy how much weight i lost but i felt good about myself after man it just depends how you feel at your current bodyfat, it sounds like your making incredible progress so if you dont feel fat with your current bf why not continue if your doing awesome! @dwatson yeah man that's probably what I'll do then. Bulk till around 205lbs I think then mini cut and start again! 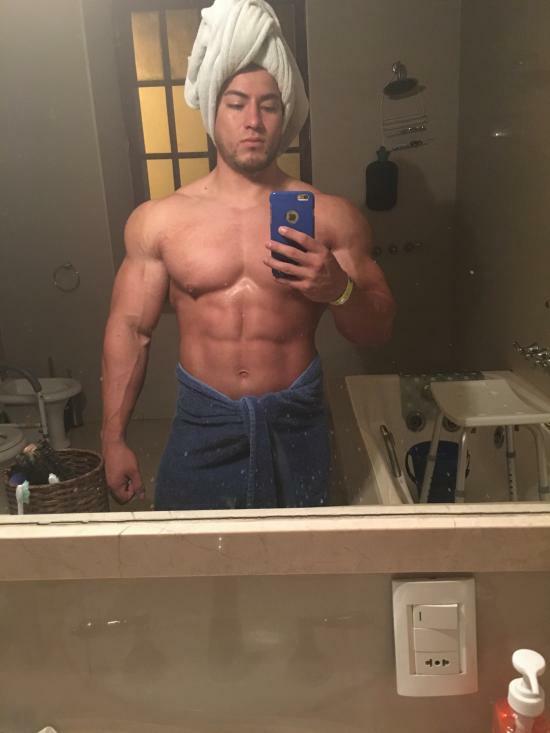 @Drag for sure brother, probably going to continue along the bulking path for a while longer because I really dont want to lose a whole lot of mass at this stage. Will see how far I can go until just before summer then bring on a mini cut!